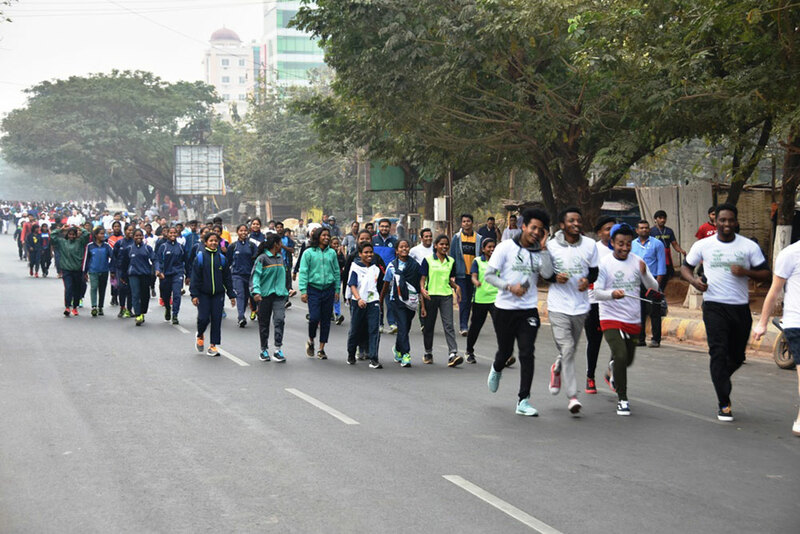 KIIT Deemed University organized the fourth edition of Mini Marathon based on the theme “Education for All” which was conducted on 27th January, 2019. 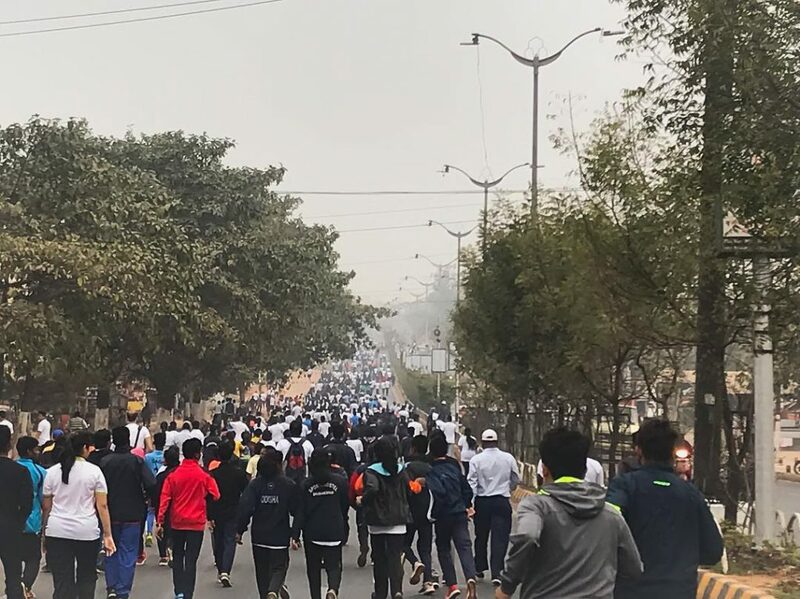 The Marathon was flagged off at Hotel Sandy’s Tower and concluded at KIIT Cricket Stadium covering a stretch of 6.5 kms. It attracted an overwhelming response. 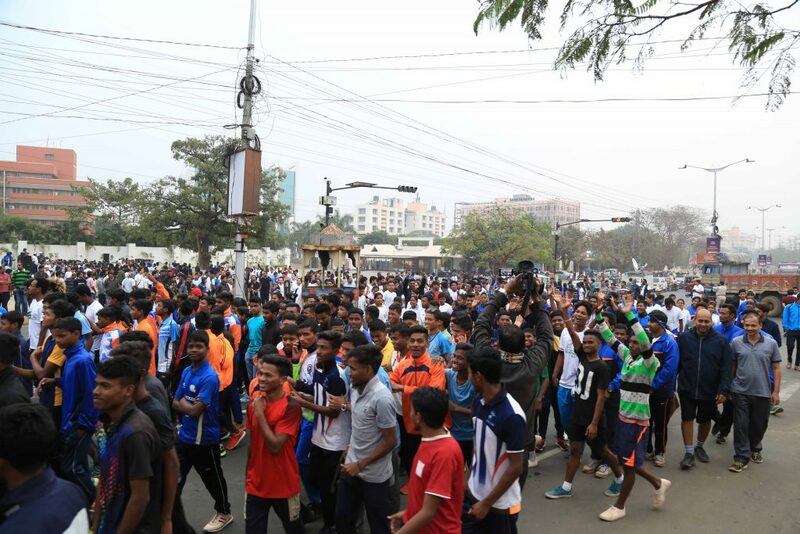 The Marathon was also organized simultaneously at 35 venues across 30 different cities and towns of Odisha in which around 75000 peoples from different walks of life participated. 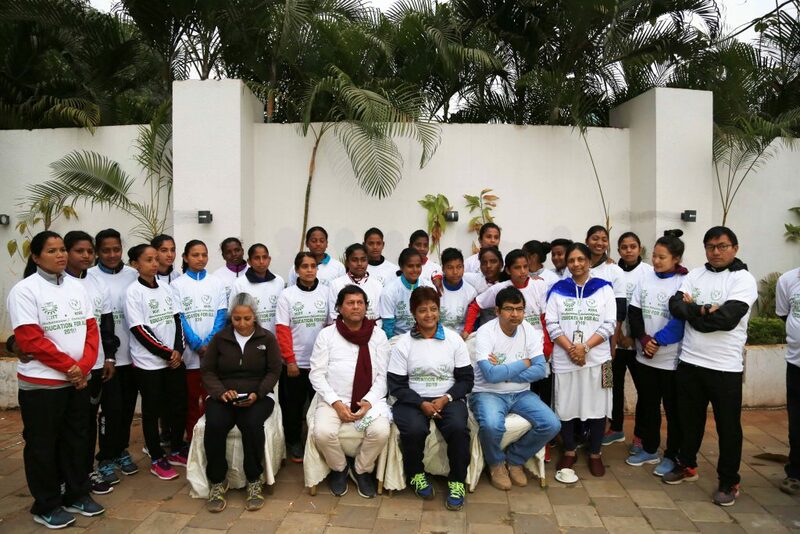 Initiated by the Founder of KIIT & KISS, Dr. Achyuta Samanta, 4 years ago, the marathon is being held for the noble cause of providing education to everybody, which Dr. Samanta has been promoting for the last two and half decades. The distinguished dignitaries present on the occasion congratulated and commended Dr. Samanta for his splendid effort in promoting such a noble cause. They said that education has become the most powerful tool in empowering one and all in order to build an advanced society.